SACRAMENTO — State Superintendent of Public Instruction Tom Torlakson on Nov. 1 announced that he has appointed Rodney Okamoto as director of the Technology Services Division. His division provides the California Department of Education with information technology (IT) leadership, technical services, and a state-of-the-art infrastructure that enables it to deliver effective education services in California. Okamoto most recently served as IT manager II, overseeing the Information Systems and Services Office in the Technology Services Division. During his more than 20 years at the California Department of Education, he has chaired the multi-state Smarter Balanced Technology Workgroup and served as California’s IT readiness coordinator. His efforts were a major reason California was recognized for the most successful implementation of computer-based assessments in the country. Okamoto replaces Kevin Matsuo, who has retired. 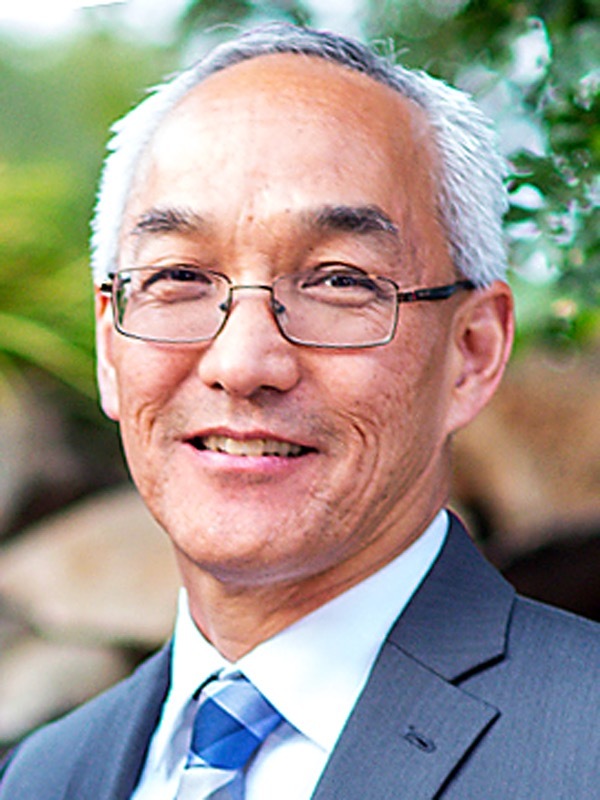 Prior to joining CDE, Okamoto worked for 10 years in technical user support, software installation and development, and management roles at System Integrators Inc., a company that specialized in developing computer systems for major metropolitan newspapers. He has a bachelor’s degree in computer science from CSU Sacramento.